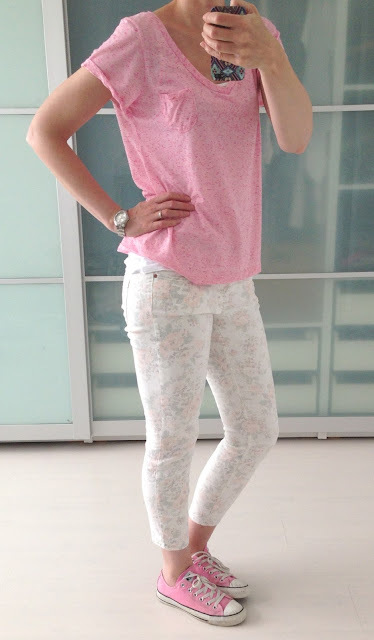 Gepost door My Scrambled Style op 2:29 p.m.
Lovely outfit as usual! Such great style. Super schattig, leuke zoete kleurtjes. I really love your pants, are so sweet!